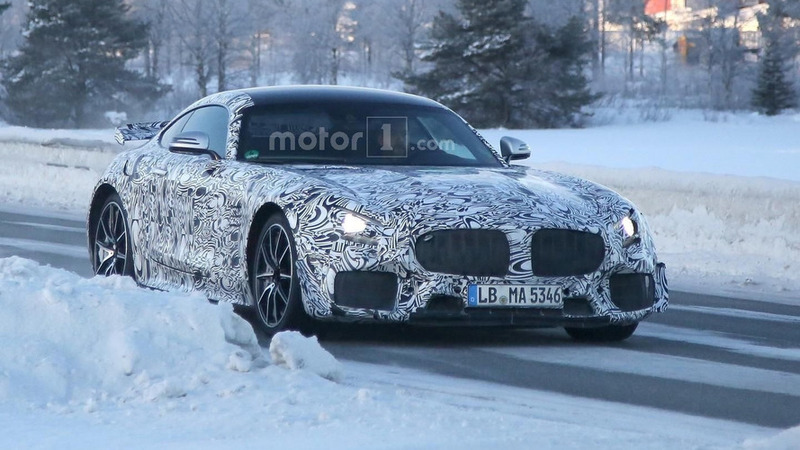 The other variants would also have upgrades to the 4.0-liter biturbo V8. 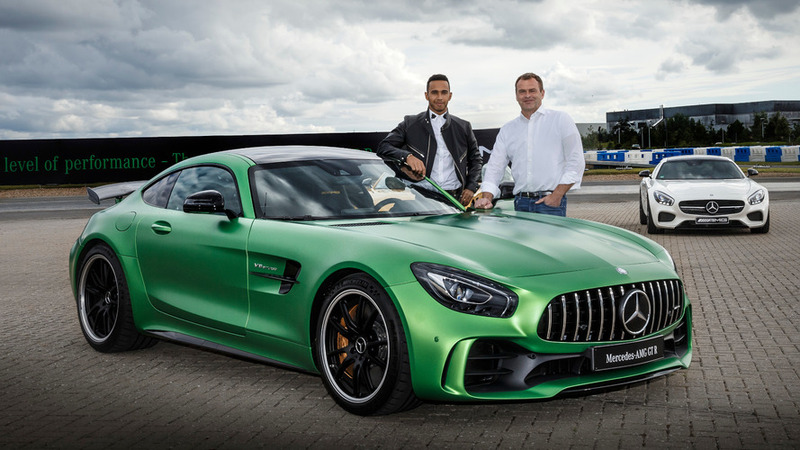 Has a top speed of 197 mph. Will feel as close as possible to an F1 car. 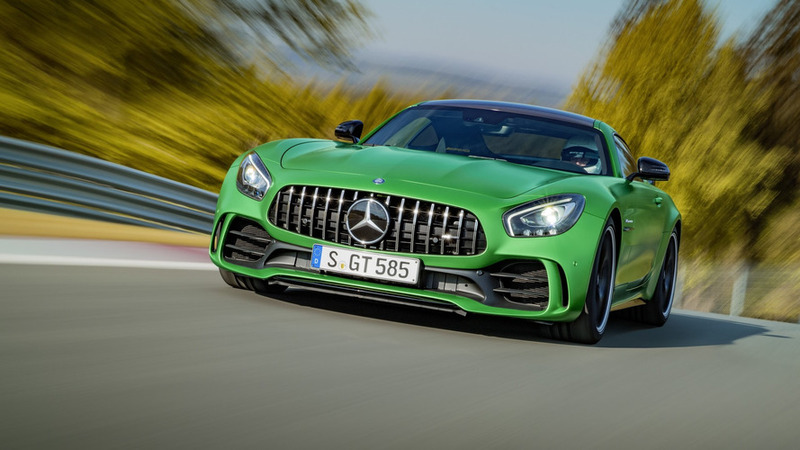 Mercedes-AMG GT R to rock Goodwood with 578 hp? 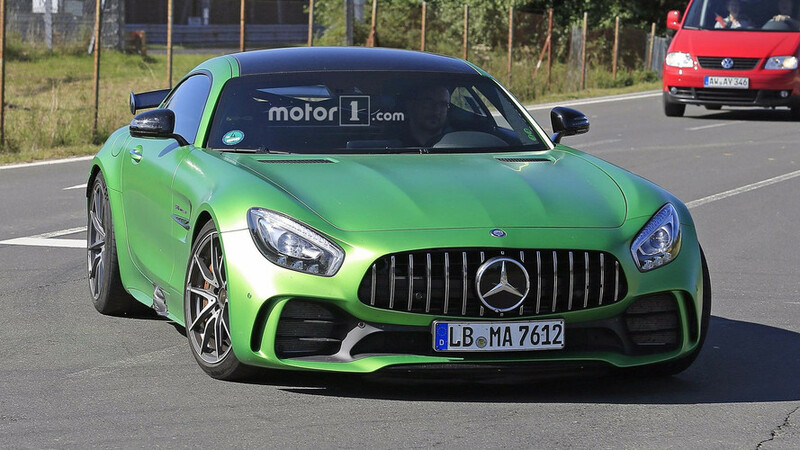 New report coming from U.K. indicates the Mercedes-AMG GT R will pack somewhere in the region of 578 horsepower.